We offer more choices in activated carbon for sweetener purification than any other manufacturer, which provides you with a variety of alternatives to determine the best fit for your application. When it comes to producing sweeteners, decolorization is only part of the story. Making sweeteners smell good, taste good and stay sweet is also a major part of the challenge. 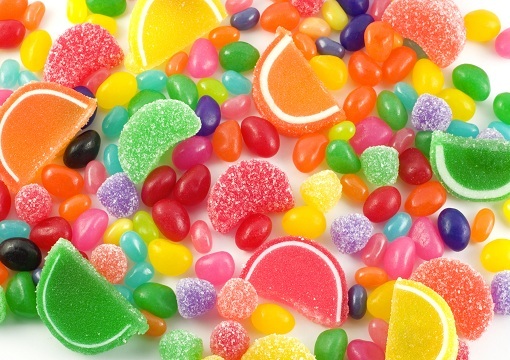 High intensity sweeteners have unique and diverse purification demands due to the wide variety of manufacturing processes. So whether the high intensity sweetener is derived from fructose, starch, stevia or a synthetic process, we have an activated carbon product to remove color and adsorb undesirable molecules while maintaining the required sensory characteristics.